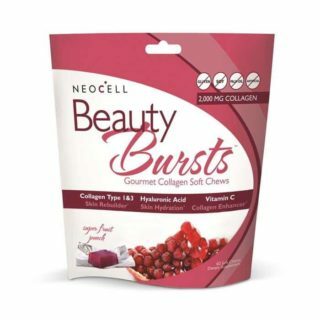 NeoCell is offering the chance to win a free sample of NeoCell Beauty Bursts and a free Glowgetter makeup bag. These fruit punch flavored soft chews include vitamins that are sure to help your skin look beautiful and radiant. Just click here, hit “want it”, and create an account for a chance to get a sample free. Even without the added bonus of radiant skin I can’t wait to try these because they look yummy!